Britain&rsquo;s best-selling classic car magazine Practical Classics is bursting with informative features on a huge variety of classic cars and is packed with expert technical advice. 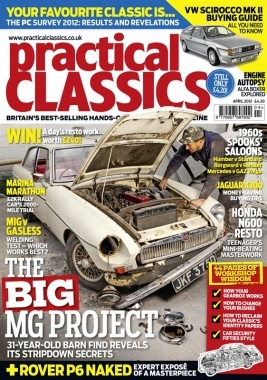 The writing team runs its own workshop and restores its own project cars, which makes the magazine uniquely hands-on. 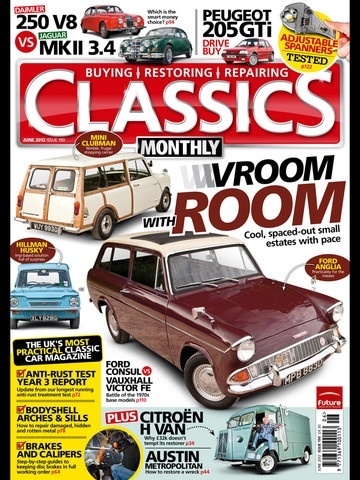 Practical Classics has been providing help and inspiration for classic enthusiasts for more than 27 years.